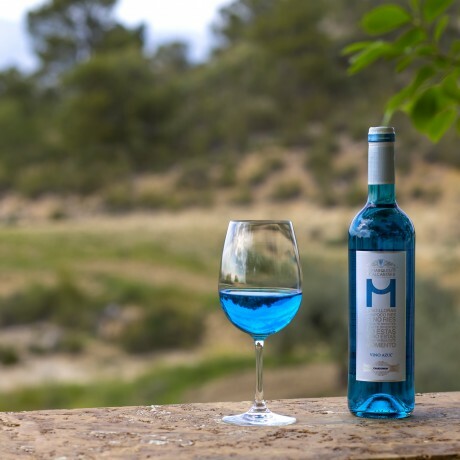 Marqués de Alcantara is made from 100% Chardonnay grapes and is blue thanks to a natural pigment called anthocyanin extracted from the skin of red grapes. The end result is a fresh dry wine (similar to a dry pinot grigio) that goes well with poultry, seafood, soft cheeses and pasta dishes . Serve cold and have fun! 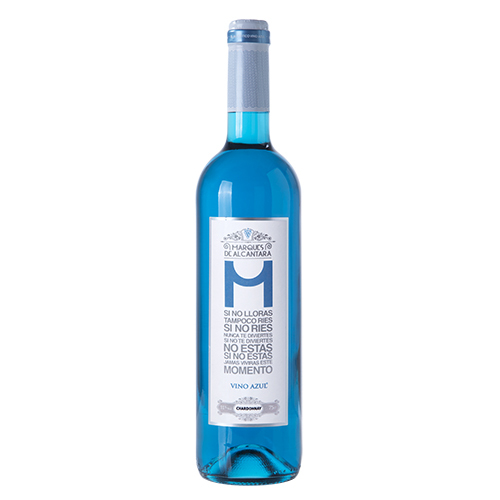 Palate: Good acidity / balanced / fresh / dry / herbaceous notes . Arrived quickly and safely - bought as a gift so no comment on taste! An authentic Spanish lifestyle company delivering quality Spanish products direct to your door.